Ugliest Livery on an otherwise decent train? Ugliest that has been turned into an N-scale mass produced model? By diesel and electric, do you mean passenger MUs or locomotives? So many of the electric locos look almost the same. Is this about global trains or Japanese only? (since this topic is in the Japanese Rail News, etc. subforum and all). Yeah that's a good point. For ugliest subway train, I'd say any rolling stock that has just one small window for the driver. I know these exist in the US, not sure about elsewhere. I think it gets worse than that. You can thank Metro-Cammell for bringing their aesthetic to SE Asia and making it the de-facto standard there. Ugliest train? My vote's for the "fish lips" train, more correctly the "Resort Saloon Festa", a JR West "Joyful Train" DMU that operated from 1988 to 2001 out of Hiroshima. I'm all for Japan's quirky sense of design, but this one just takes it too far for my taste. Micro Ace did a model (long sold out), so it qualifies for ugliest model train too. For more photos, see Japanese Wikipedia. Wasn't there a similar thread to this not too long ago? Very SSC-esque. Someone proposed the JNR gas turbine prototype as an ungainly candidate, I said I wanted to do great violence to the FRP nose of the Ikoma funicular. MicroAce actually did 2 models, an old and a new version, which I both ordered at the time. But I really can't see the difference between the 2, so I ended up giving 1 to my father instead. I have to say though, I actually quite like the train, not the prettiest, but I wouldn't consider it ugly either. Although it can still travel at 320km/h... I'm still wondering why the Japanese HST's have such long noses while European don't. 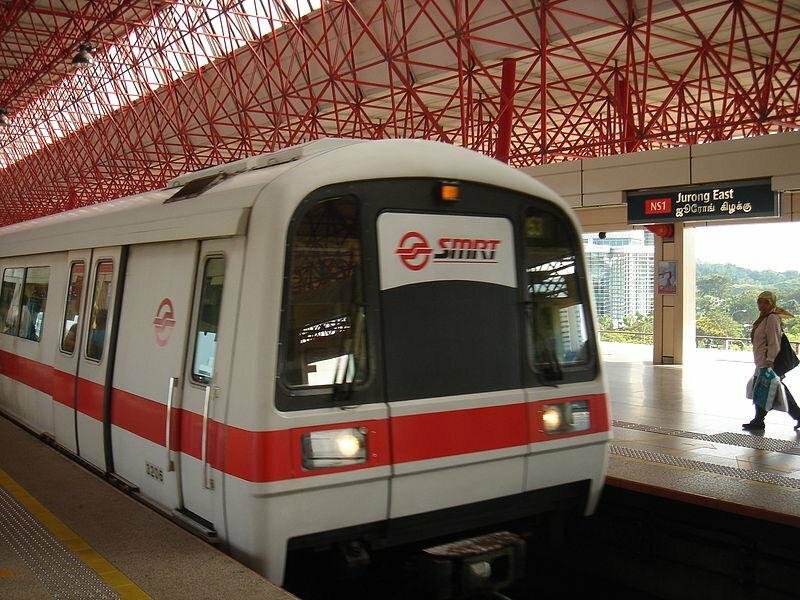 I read they won't be in service anytime soon because there are problems with the trains, I forgot what it was about. On the E5/E6, aren't the noses intended to reduce the noise made when exiting tunnels? So far I know that's correct, but why do the European HST's not have these noses? Oh but it's so lovable and unique. If only the lips moved like the real one. This is the problem with this sort of question, beauty can be in the eye of the beholder! 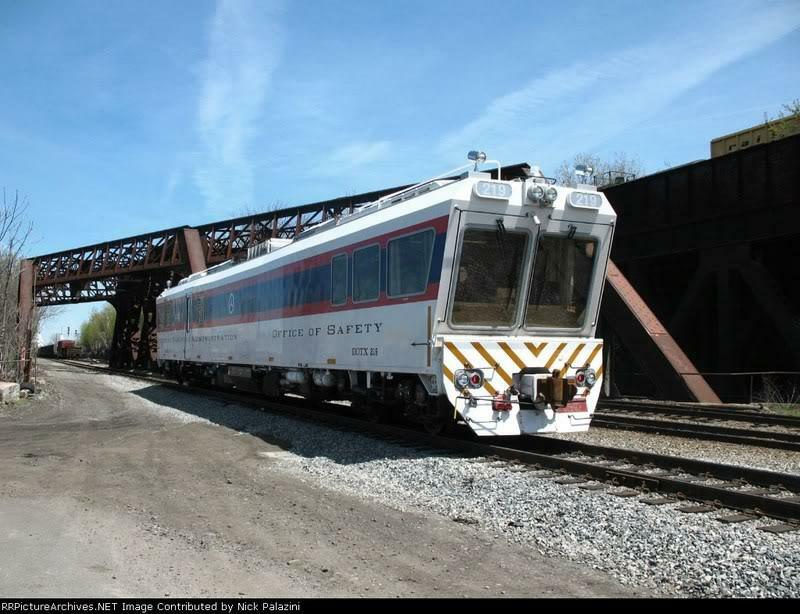 Since the 500 nose design has been driven for reducing the tunnel noise for residents and train riders. Later models are computer modeled and I'm sure most of the form all the form is driven for the minimum for the noise in aerodynamic simulations, not the look. For me, an ugly train is a train that isnt running .................. so I feel I wanna run my trains on a daily basis to get out of the ugly pool Lol! I think it's more than just that--it's also to reduce the aerodynamic drag to reduce the electrical load requirements, especially now with 700/N700/N700A trainsets reaching 270 to 300km/h on the Tokaidō and San'yō Shinkansen lines and E5/E6 trainsets planned for operation beyond 320 km/h on the Tōhoku Shinkansen line. Looks are all subjective so that means we can discuss about it. This wouldn't win any beauty awards! They keep these up in Scotland! I've always thought of some of the more unusual Japanese trains as wierd rather than ugly. 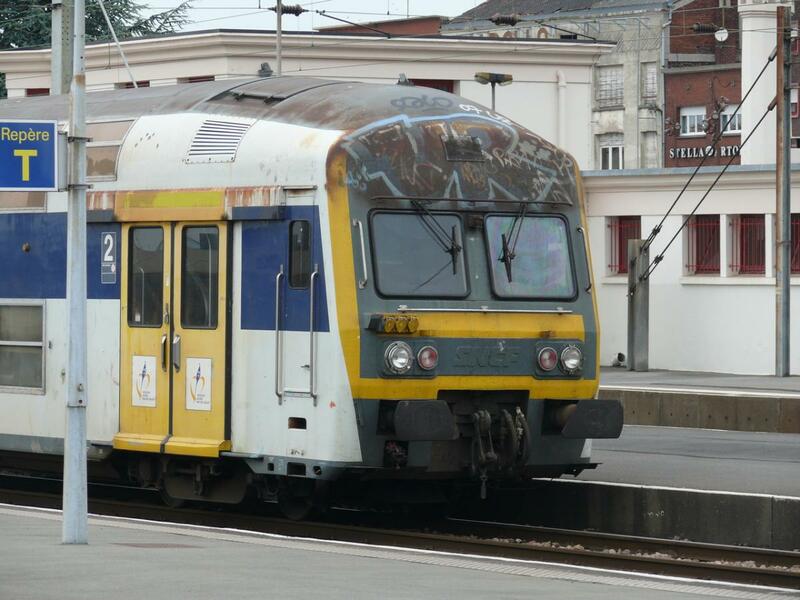 From my personal travels, despite being the home to some of the world's greatest artworks, I'll have to give the ugliest train prize to France for this monstrosity I saw in Lens on 02/07/08.